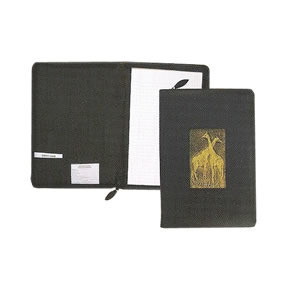 Thank you for your interest in our A4 Zip around Folder. Please complete your details on the 'Quick Quote' form and click the Submit Button at the bottom of the page. A customer service consultant will contact you about the A4 Zip around Folder with a quotation. 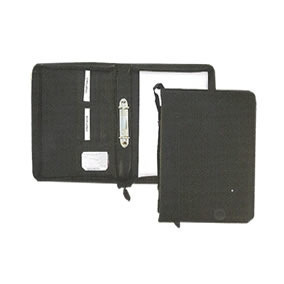 Let your employees or corporate clients show up to their meetings in style with the stylish A4 zip around folder. 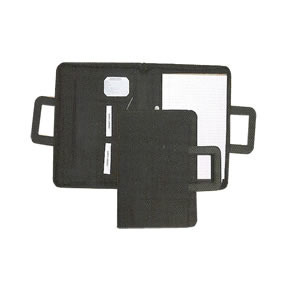 With the outer layer of the folder made from genuine leather and the inner from leatherette this product is sure to last. 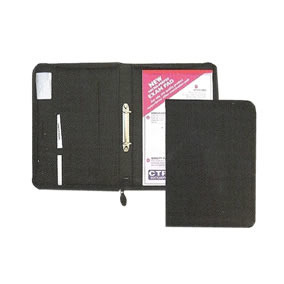 The Leather A4 folder comes with a two-ring mechanisim and is fully zippable to ensure your notes and documents are kept safe and in place.